Quy Nhon, or Qui Nhon, is a great alternative if you like to chill on a beach but don’t like the over-touristic cities Nha Trang and Mui Ne. Many people stop in Nha Trang or Mui Ne to spend a few days on the beach, but this will probably not be the relaxed beach city they expect. These cities are packed with tourists staying in large resorts and the aggressive taxi drivers don’t give the correct representation of the kindness you would expect from the Vietnamese locals. Luckily, this is totally different in Quy Nhon. 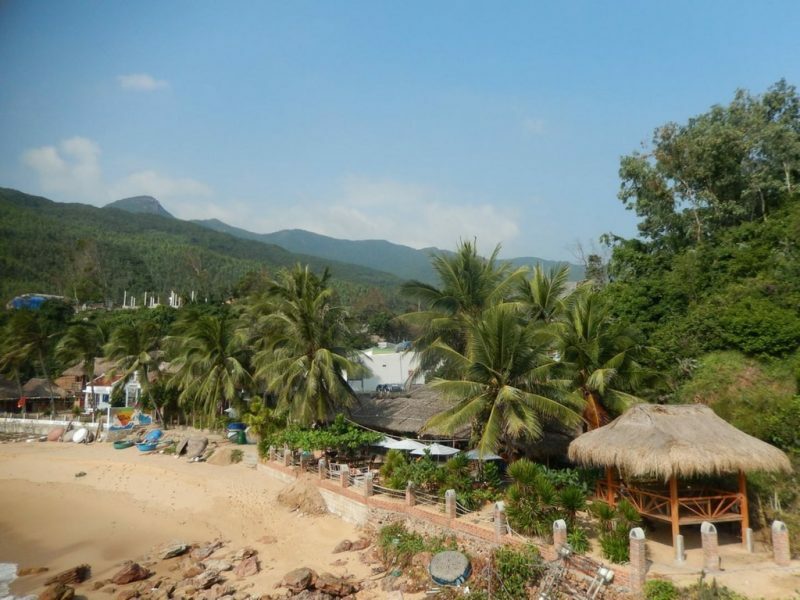 Quy Nhon is located between Hoi An and Nha Trang and has a large and clean beach where you can easily find a quiet spot on an almost empty beach. Locals will be genuinely interested to get to know you and welcome you with big smiles. And maybe they even invite you to play some volleyball with them. When you are looking for an even more authentic experience, we recommend staying in the small fishing village Bai Xep. 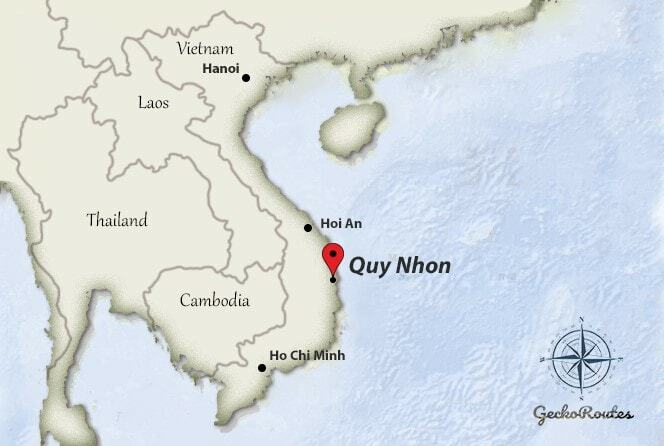 This town is 10km south of Quy Nhon and you can reach it in 15 minutes from Quy Nhon center. Expect clean beaches with crystal clear waters and very chilled vibe. That’s also why its popularity has been rising fast among backpackers in recent years. Accommodations like Life’s a Beach, Big Tree Backpackers and Home of Dreamers will make this experience one you dreamed of. Accommodations in Bai Xep get often fully booked, since there is not a lot of choice in this beautiful beach town. That's why we recommend to book your accommodation before you include Bai Xep into your travel itinerary. This is a place where you wake up, but still have the feeling you are in dream. The bungalows offer stunning ocean views and it's only a minute walk from the beach. All rooms include breakfast. Want to have a beach right in front of your doorstep? From these apartments you will have acces to two different beaches in just a few minutes walk. Enjoy a great atmosphere and beach vibe with rooms that offer a high level of comfort! Tip: If you're someone who is always looking for the best beaches, check out Koh Rong and Koh Rong Sanloem in Cambodia. On these islands, you can still find empty white-sand beaches that most people never heard of.